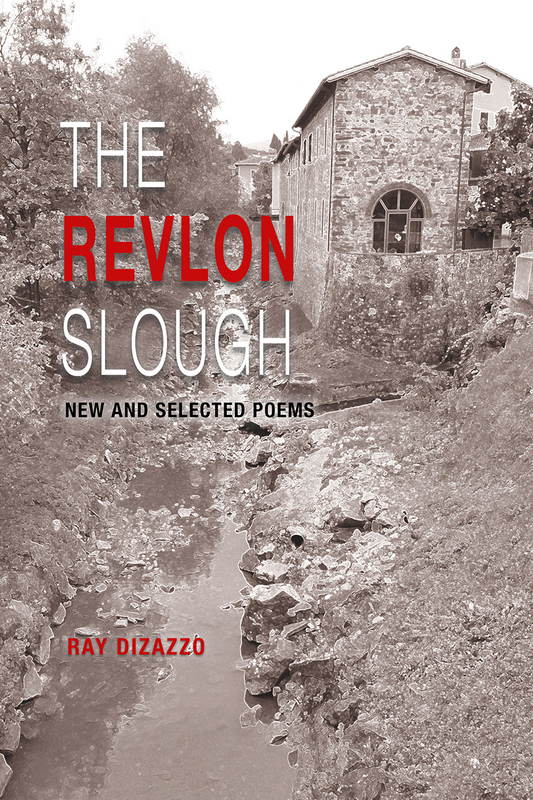 THE REVLON SLOUGH, Ray DiZazzo’s fourth poetry collection represents fifty years of writing that explores life’s observations in harmony with both the natural world, and the often anomalous societies we inhabit. This volume is organized into seven sections that explore creatures both exotic and mundane, the fragility of damaged individuals, social and political perspectives, personal observations, science fiction and space, and perhaps most important, what it means to be a human being in this contested, often volatile world. As the collection’s title elucidates, DiZazzo has created a narrative initially inspired by his discovery of a farmland slough, with its own biosystem, and natural dichotomy of beauty and ugliness. His poetry, primarily written in free verse (with an occasional haiku) projects an intimacy with nature that resists sentimentality and romanticism, giving the poetry a vivid, unadorned feel throughout the volume. THE REVLON SLOUGH is DiZazzo’s most intimate and eloquent poetry collection to date.